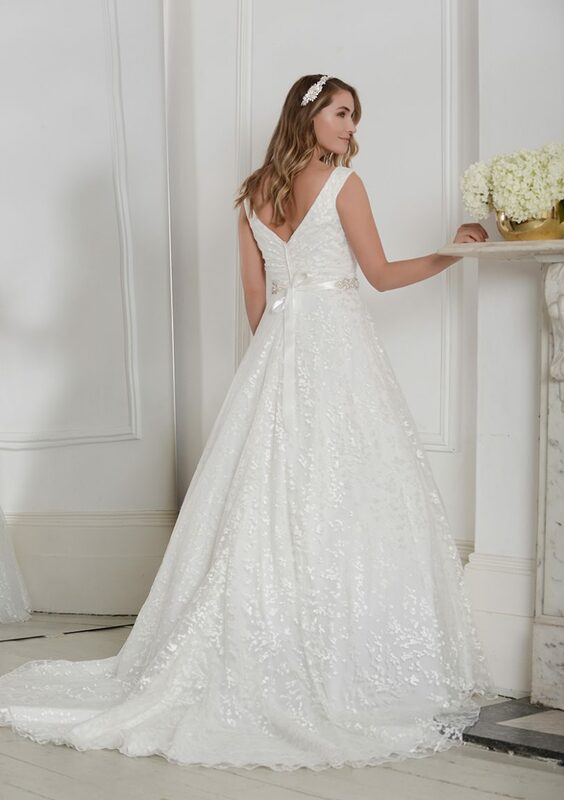 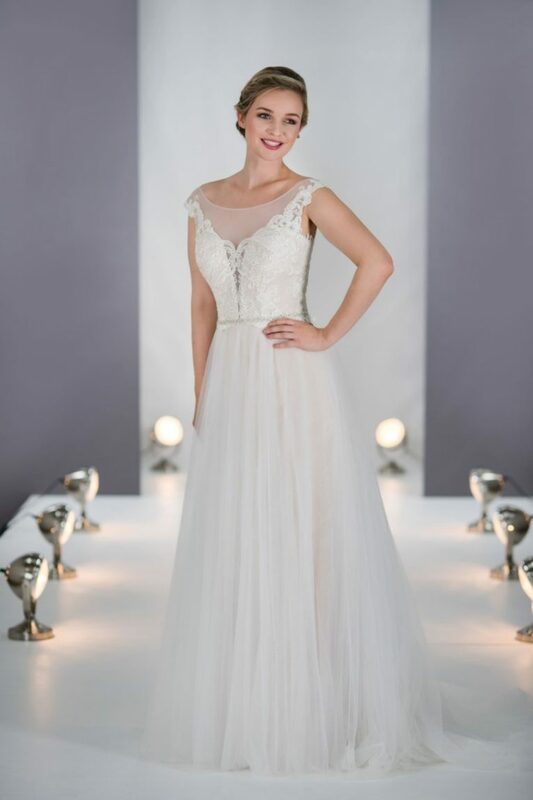 Mille May Bridal is a Brand New Collection created by the award wining White Rose Bridal. 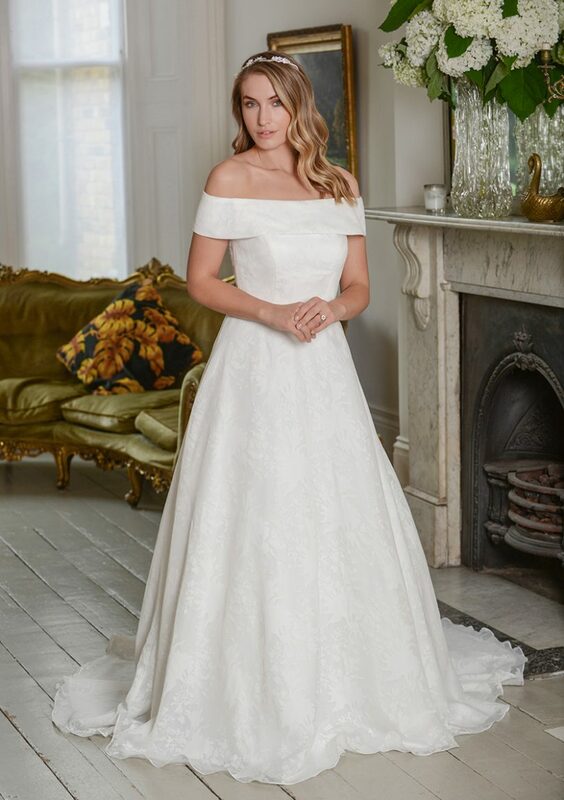 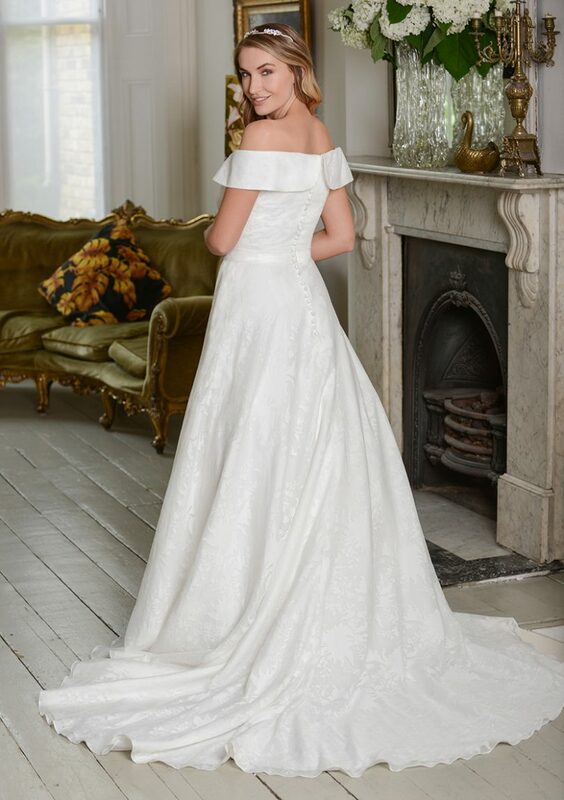 These brand new styles have just arrived with us and are available with a customisation service allowing you to tweak to the dress colour, style and cut to your requirements. 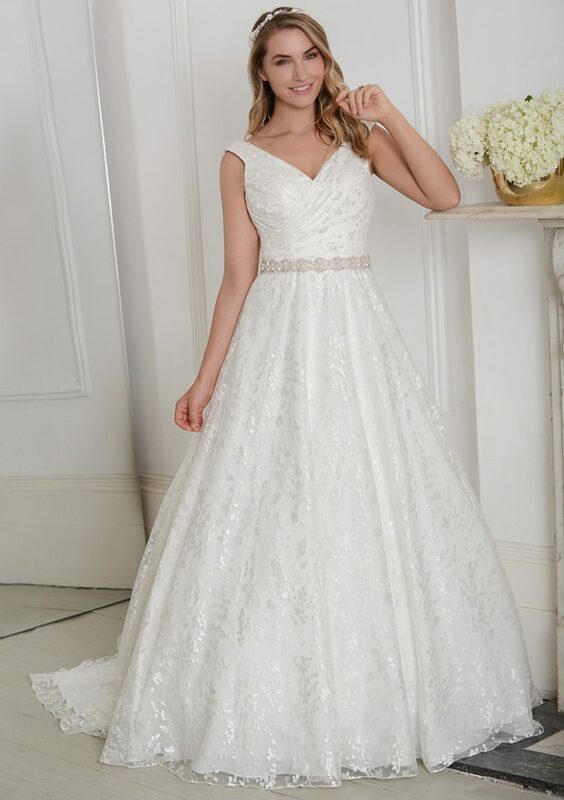 This amazing collection of gowns are designed with clever uses of embroidery, bead-work incorporating fabric such as lace, crepe, soft satin, organza, chiffon and tulle.